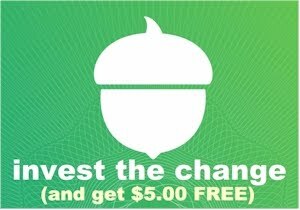 Daily Cheapskate: Lowest Amazon prices on accounting software: TurboTax for $39.86, Quicken for $34.99 and QuickBooks for $169.99. Lowest Amazon prices on accounting software: TurboTax for $39.86, Quicken for $34.99 and QuickBooks for $169.99. 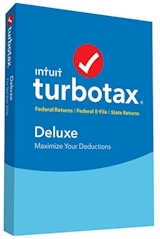 TurboTax Deluxe 2016 Tax Software (PC & Mac, on disc), $39.86 with free Prime/SuperSaver shipping, the lowest recorded Amazon price on this item. 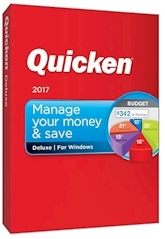 Quicken Deluxe 2017 (PC only, on disc), $34.99 with free Prime/SuperSaver shipping, the lowest recorded Amazon price on this item. 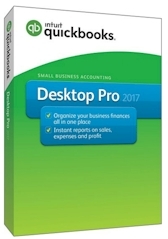 QuickBooks Desktop Pro 2017 (PC only, on disc), $169.99 with free Prime/SuperSaver shipping, the lowest recorded Amazon price on this item.